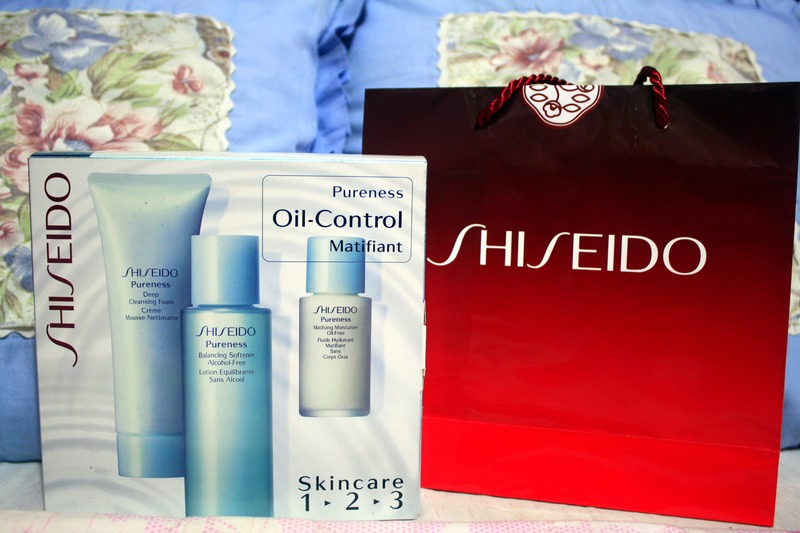 During my birthday last July, I got sample sizes of Shiseido’s Pureness line from a friend. I tried it for a few weeks and noticed how it improved my skin, so that convinced me to buy the full-sized bottles. 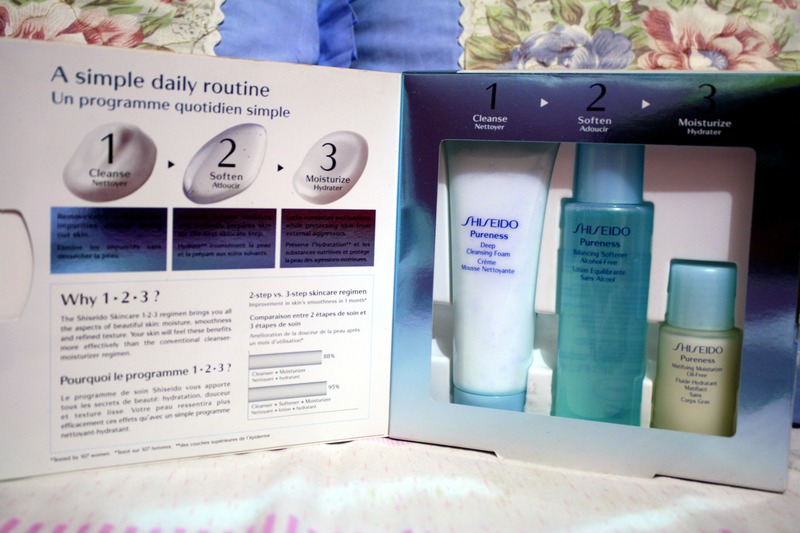 The entire line, including a facial wash, toner, and moisturizer, cost me about PHP2,800. Quite a hefty price so I expected it to be good. Lo and behold, as the title should have given away, I was sorely disappointed. A few weeks after using the product, I noticed that I was breaking out on my forehead and on my chin. At first, I made excuses for it stating that maybe it was just because of the insane weather coupled with the fact that I made a huge switch in skincare product after years of using just one brand. I pledged to at least use it for a month to really test its mettle. Eventually, I ended up using it for two months and noticed that I even got pimples on my cheeks now, which means that the situation is very bad since I rarely get them on my cheeks. So as soon as this batch finishes, I shall be going back to my old skin care line. Thank God for Tony Moly’s Tomatox since it helps dry all my zits. 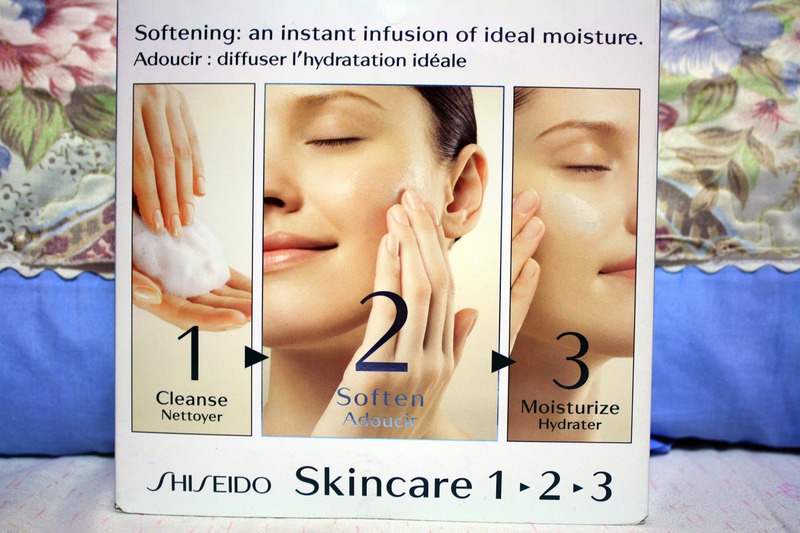 This is definitely a very disappointing product, especially coming from a good brand like Shisheido. What a waste of two thousand pesos. Let me know if any of you have tried this product as well and what you think about it. I want to know if what I’ve experienced is exclusive to me. I hate spending a lot of designer brands, especially when you are left disappointed afterwards when the original one you used to use work great. AGREE! That’s exactly how I felt. To think my first skin care products were way cheaper! UGH! Sadness 😦 Minsan the inexpensive brands pa work better. Hiyangan lang talaga ng products. Ang hirap talaga hahaha. Pero once you know what products work for you, that’s better na . Pingback: Mary Kay Takes the Fight Against Skin Aging to the Next Level « Honey, I'm home! Pingback: Review: St. Ives Blemish and Blackhead Control Facial Wash « Honey, I'm home!